Rivals’ misery helped boost the budget airline’s revenue in the last three months of 2017. New boss Johan Lundgren is optimistic passenger numbers will grow but may run out of beginners’ luck. Rising fuel costs and a fightback by Ryanair make rosy promises difficult to deliver. EasyJet said on Jan. 23 that revenue rose to 1.14 billion pounds in the three months to Dec. 31, 2017, up 14.4 percent on the same period a year earlier. 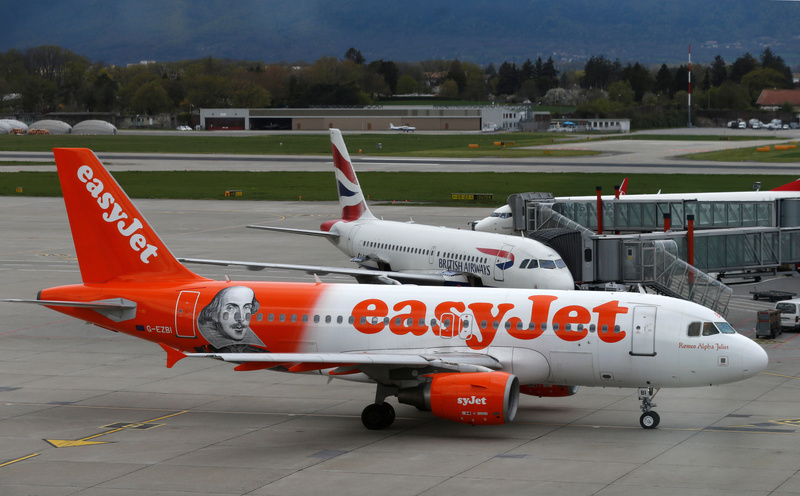 EasyJet’s share price was up 5.5 percent at 1650 pence at 09:04 GMT.